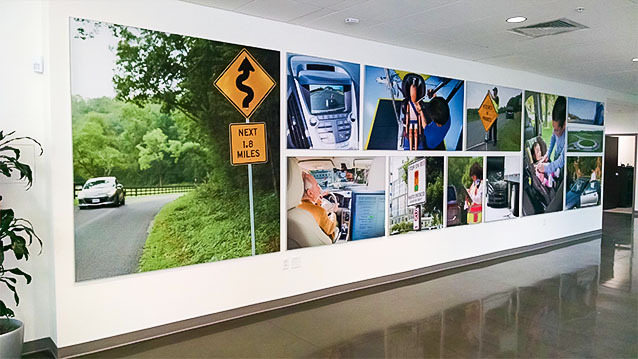 Canvas & Fabric Prints - Hightech Signs, Inc.
Our state-of-the art digital printing capabilities allow Hightech Signs to produce beautiful quality canvas signs and fabric prints. These professional presentation prints bring a sophisticated finish to your displays. Featuring stunning color fidelity, our canvas fabric prints can be customized to work in any space. 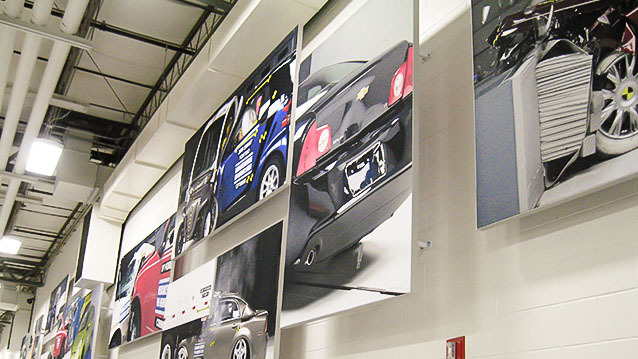 We print in large format sizes and work with you to choose the best installation and mounting options for you site. Canvas signs work well as backdrops, banners, or gallery-quality framed prints. 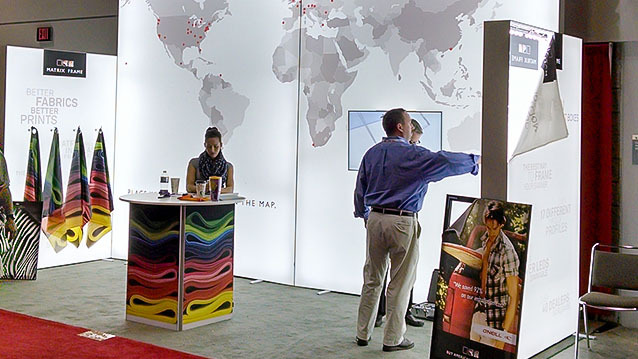 Contact us to learn more about using our fabric printing services for your next project.